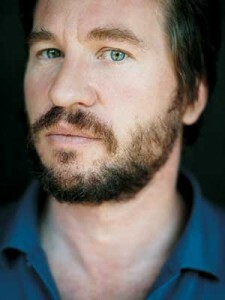 Val Kilmer spent his early career on stage in New York. His on-screen debut came in 1984 in the spy spoof Top Secret!. In 1995, Kilmer's career really began to take shape as he landed leading roles in Heat and Batman Forever.